This Clinton Hill one bedroom needs lots of work. 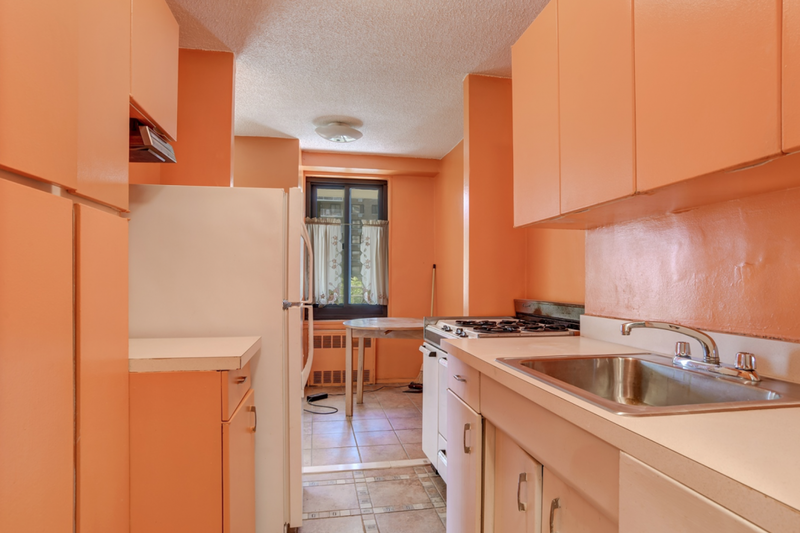 Most buyers will not find the kitchen so peachy. If you have your heart set on buying a fixer-upper that you can revamp into your forever home, but aren’t sure how to go about it, read on. In this week’s Buy Curious, Eva Nowakowski of Citi Habitats and Adam Taylor of Bond New York tell you everything you ever wanted to know about purchasing a handyman special in NYC, and offer some much-needed tough love to keep things realistic. Because while you might be buying a place that a listing says is “in need of a little TLC” to turn into your dream home, it can easily turn into the stuff of nightmares. I really want to buy a fixer-upper that I can rebuild to my specifications, but have no clue where to even begin. He suggests searching sites like StreetEasy or Zillow for words and using phrases like “wreck,” “estate condition,” or “bring your architect” in the property description in order to better identify fixer-uppers. Nowakowski adds “handyman special,” “needs TLC,” “sold as is,” and words like “original” or “prewar” to signify older construction. “Outlying neighborhoods that are gentrifying are the best bet, but there are fixer-uppers to be had in prime areas, as well,” Taylor says. 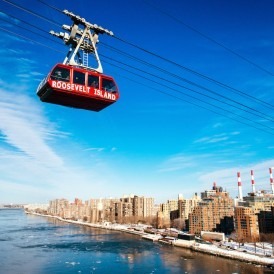 He suggests looking in Elmhurst, Flushing, Fort Greene, Woodside, Chinatown, Brighton Beach, Norwood, East New York, Prospect Park South, and West Harlem. 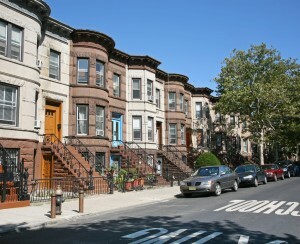 Nowakowski adds that there are also opportunities to be had in Bed-Stuy, Crown Heights, and Bushwick in Brooklyn, as well as Jackson Heights, Forest Hills, and Glendale in Queens. 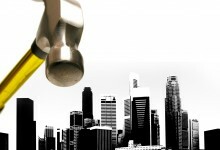 Should I look at co-op or condo buildings? Definitely co-ops, Taylor says, noting that they make up approximately 70 percent of the apartments in New York City. Plus, “co-op buildings are usually older buildings,” he says, which explains why they’ll need to be updated. Looking for a fixer-upper -- or prefer something in mint condition? 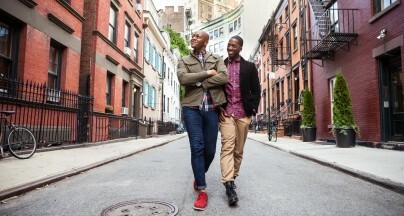 Find off-market properties in your dream neighborhood that perfectly suit your needs and budget. 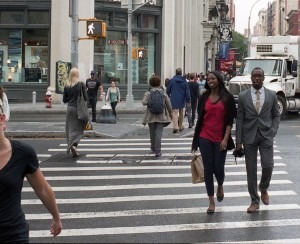 Meet and deal with sellers before their apartment hits the market. Should you bring a contractor or architect with you to look at fixer-uppers? If you don’t have any of these in your Rolodex, she recommends using a service like Sweeten, which will match reputable, licensed contractors with your budget and repair needs. “It never hurts to get more than one opinion or quote when dealing with contractors," she says. Taylor suggests visiting the property in question on your own first. “You should make your own assessment and then bring in at least two experts to give you quotes and timelines,” he says. How do you evaluate the price of a fixer-upper? Typically, they are priced to reflect the fact that they need work. “Agents encourage sellers to price apartments to reflect the needed renovation costs,” Taylor says. But that doesn’t mean sellers always listen. Sometimes emotions get in the way of setting a realistic price. “The price is ultimately determined by the seller,” he says. Another way of evaluating the price is to “take the fair market value of the property (what it would be worth if it were in good condition and remodeled to current tastes) and subtract the upgrade and repair costs,” Nowakowski says. To figure out how much those renovations should cost in a given apartment, she says that you should do your research by asking friends, family, and co-workers if they’ve done repairs lately and would be willing to tell you how much they cost. 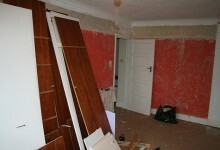 That will make it easier to figure out whether the fixer-upper’s repairs would fall within your budget. In addition, HomeAdvisor.com has an extensive renovation cost guide for specific remodeling projects that you can search by location. Nowakowski would recommend “seeing what could be done as a DIY project” before you’d need to shell out any cash to professionals. No matter what you plan on doing yourself, she advises calling in a contractor who’ll be able to provide you with a baseline for repairs. “My advice is to tack on 10 percent to 20 percent to cover unforeseen problems that often arise with a fixer-upper,” she adds. Taylor would rather check in with the pros right off the bat. 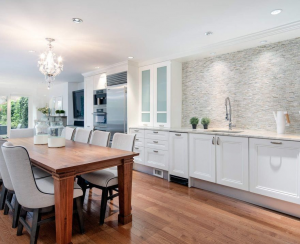 Current estimates for a basic renovation of a bathroom start at $15,000, while kitchens start at $25,000, he says, but “the size of the room and the choice of finishes, fixtures, lighting, and appliances can elevate these costs significantly. There are also many other factors that go into a renovation, including demolition, site prep, and permits.” Only a pro would know all this, he says. Is it harder to secure financing for a fixer-upper? Not necessarily. According to Nowakowski, a home requiring major renovations can qualify for a type of financing called a renovation loan. What sort of red flags should you watch for? Big red flags for Nowakowski include a lack of a certificate of occupancy, the building or the apartment not being up to code with the Department of Buildings, or structural damage, and environmental problems such as mold in the unit, which can keep coming back. “Don’t purchase a home that needs major structural work unless there is a steep discount, you know the problem(s) can be fixed, and you have a binding written estimate for repairs,” she says. What should your mindset be? “Be patient and realistic,” Nowakowski says, noting that having architectural plans drawn up and securing permits can take longer than you might think. Flexibility is also key. For example, she says, “you may need to shift your search geographically” if you can’t find what you’re looking for in a given neighborhood. Taylor adds that it’s important to use professionals who come recommended. 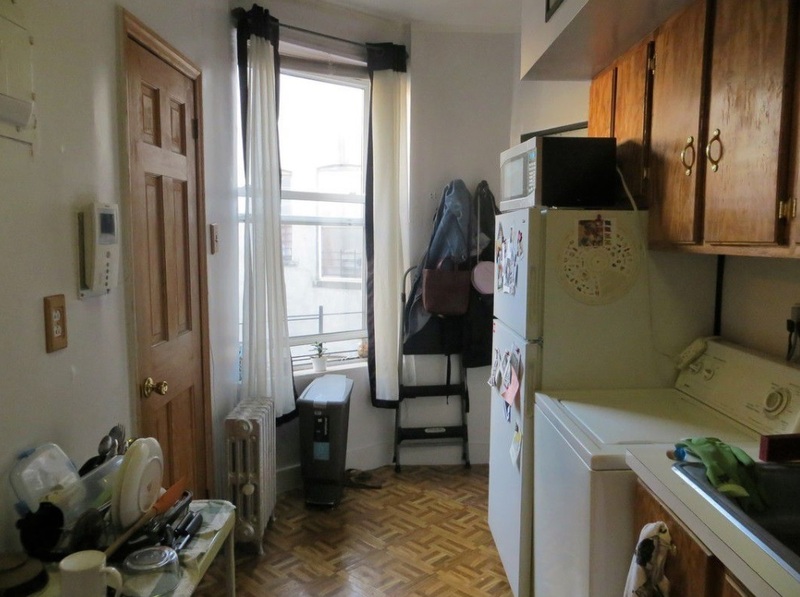 This $490,000 one bed, one bath (also pictured above) has a wall of oversized windows in the living room, a dining alcove, and a galley kitchen. This is an estate sale, and the apartment needs a lot of work. It’s in a co-op building with 24-hour maintenance and security staff, a laundry room, and storage in the basement. Maintenance is $893 a month. Listed for $429,000, this two-bedroom, one-bath handyman special has a large eat-in kitchen with a washing machine, a living room just off that kitchen, and a walk-in closet. The ceilings can be raised at least a foot, according to the listing. 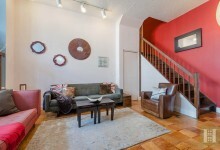 It’s in a pet-friendly, walk-up income-restricted HDFC co-op two blocks from McCarren Park. There's also a video intercom and a live-in super. Maintenance is $530 a month. Priced at $1,350,000, this 1,750-square-foot, two-bedroom, three-bath co-op is currently configured as a two-bedroom, but can be converted to a three- or four-bedroom. It has eastern views, a washer/dryer hook-up, and a private storage unit in the basement. It’s an estate sale. 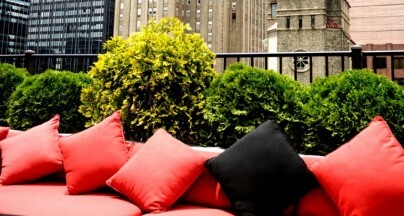 The unit is located in a pet-friendly building with a full-time doorman, live-in super, and gym. 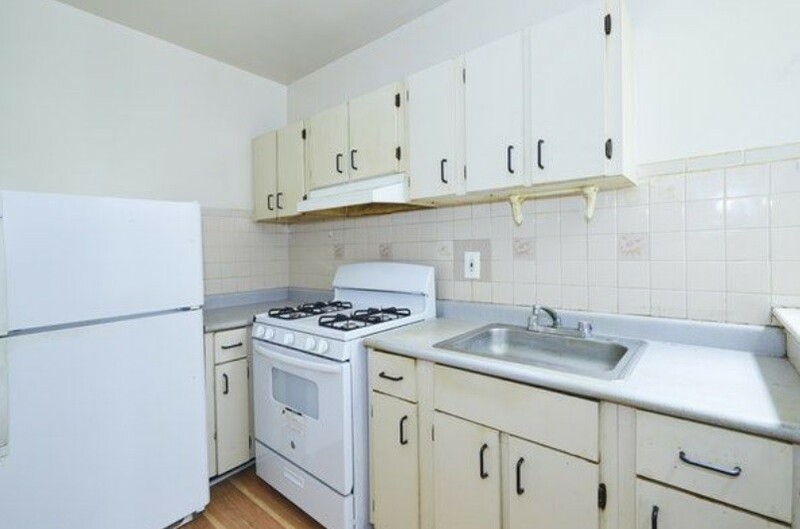 Maintenance is an eye-popping $4,292 a month. 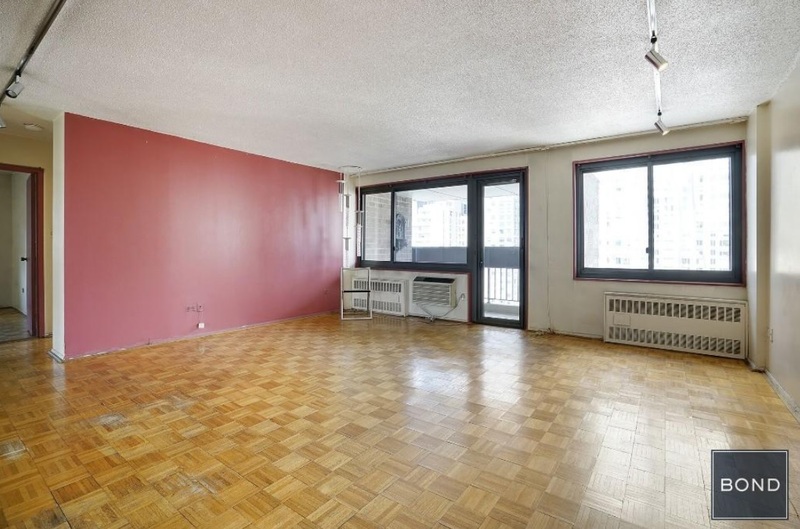 This 835-square-foot two-bedroom, one-bath condo needs a lot of work. 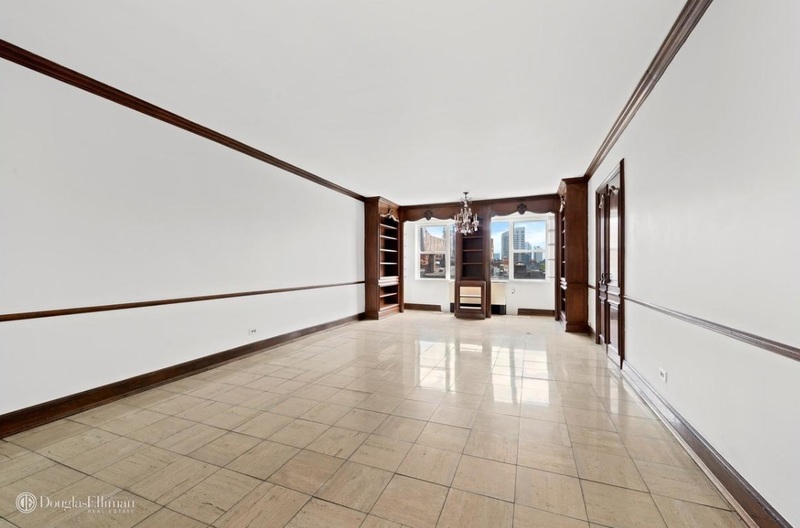 It’s in a pet-friendly prewar walk-up building, and is listed for $375,000. Common charges are $529 a month. Taxes are $32 a month. 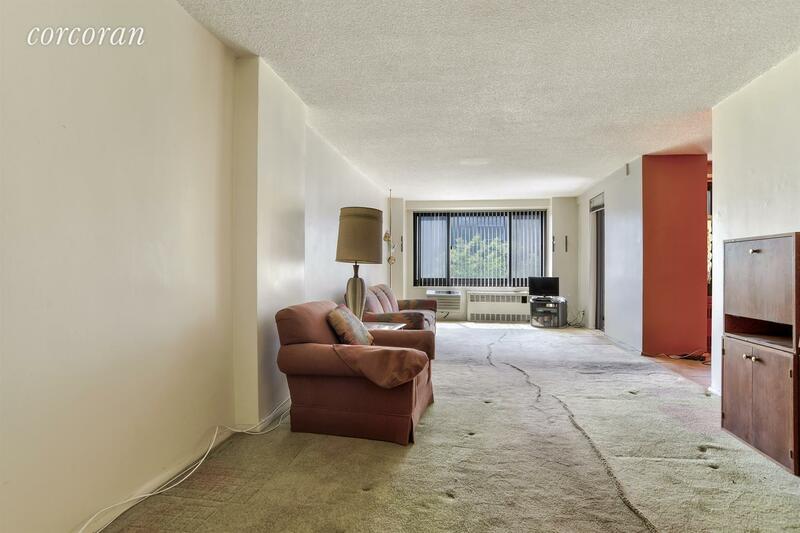 Listed for $959,000, this two-bedroom, one-bath co-op has a private balcony and city views, but is in dire need of some TLC. It’s located in a high-rise building that is part of the nine-building Southbridge Towers complex. Maintenance is $769 a month.